What is Wmi Provider Host and How To Fix It? If you have recently switched from Windows 7 to Windows 10. Then you might be seeing the “wmi provider host” using a lot of CPU usages. And in case if you are wondering what is wmi provider host and how can you fix it. Then we are here to help you out. In simple words, you can say that WMI Provider Host or WmiPrvSE is a Windows Host Management Process. This process is mainly used by the Developers for monitoring purpose. 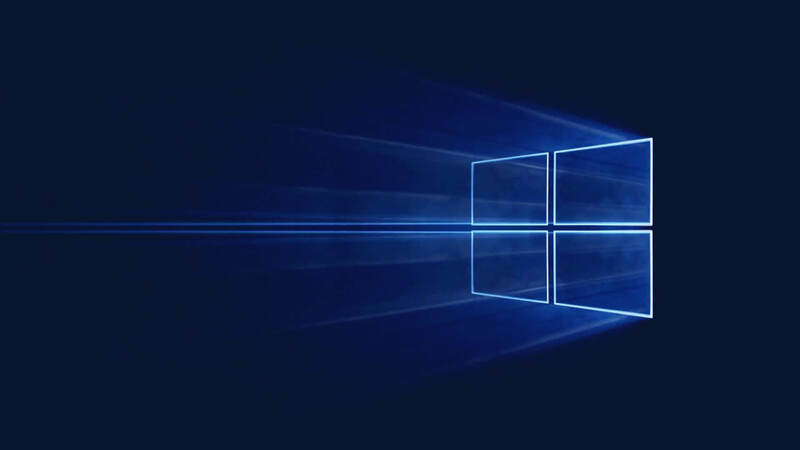 Usually, the Wmi Provider Host appears in a production environment after upgrading from Windows 7 to Windows 10. Moreover, the WMI Provider Host is one of the most important elements of Windows, and it runs in the background for most of the time. The main purpose of this process is to allow the other application to request information about your computer. But if there are some errors, then it ends up eating a lot of CPU usage. As a result, your System works slowly. Why Is It Using So Much CPU? In the normal state the WMI Provider Host should not use much CPU usage. However, in some cases, it ends up using the CPU when some other software or script on your PC asks for information via WMI. And this process is pretty normal. However, if you are seeing that Wmi Provider Host using high CPU usage. Then there is something definitely wrong with it, and you better fix it asap. Talking about the fix, well it is not so hard to get rid of the Wmi Provider Host. In fact, there are several ways to do so like you can restart the WMI Services, Run Antivirus check and so on. However, for a better guide, you can check out the How to fix WMI Provider Host guide.